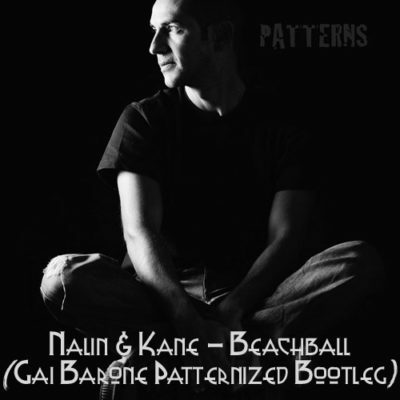 A special highlight comes from Gai Barone as Thank You to fans for 300 episodes of his Patterns radio show. 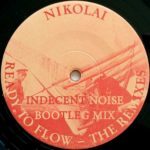 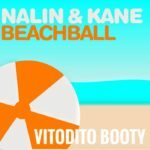 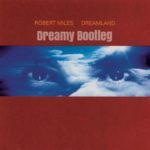 Enjoy his Patternized Bootleg remix of the alltime classic “Beachball” from Nalin & Kane as FREE Download! Thank you Gai und Congrats for reaching this milestone! 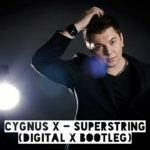 Tagged Free Download, Gai Barone, Nalin & Kane.